In a large bowl, combine flour and confectioners' sugar; cut in butter until mixture resembles coarse crumbs. Add egg yolk and water; stir until dough forms a ball. Roll into 1-in. balls. Press onto the bottoms and up the sides of greased miniature muffin cups. In a small bowl, beat almond paste and butter until blended; beat in egg white and almond extract. 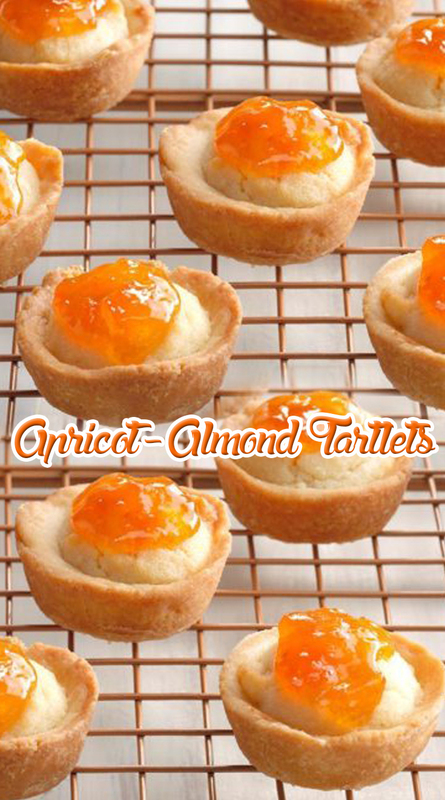 Spoon into tart shells, about 2 teaspoons in each. Bake at 350° until golden brown, 20-25 minutes. Cool for 5 minutes before removing from pans to wire racks. Top with apricot preserves.